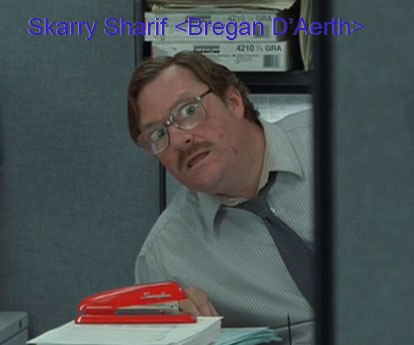 Bregan D'Aerth is a casual raiding guild on the Phinigel TLP Classic Everquest server. We're a family oriented guild, i.e., we make fun of each other and play this game with each other because we (for the most part) actually enjoy each others company. Pixels are great, but the company we keep here is even better. We have other "officers" too, but we cut off their weekly Mountain Dew and Cheetos supply months ago. For whatever reason, they keep logging in and trying to do officer things.